Panoramic view over the mouth of Angara river. 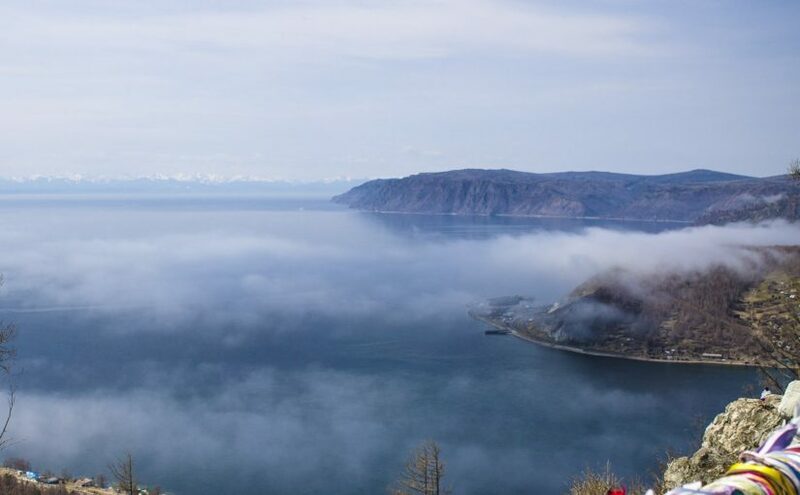 Listvyanka, the village right on the shore of Lake Baikal. Amazing view of mountains on the other side of the lake. Best 1 day option. Starting and finishing traveler’s location anywhere in Irkutsk or Listvyanka. 70 km to Listyanka village. PM 7:00 Finish in Irkutsk or Listvyanka.